DAY 1: Friday, September 2 -2016 (Cairo,Egypt time)- Departure from Cairo Airport / Fayum oasis Be careful that the appointment in Cairo airport, your arrival to Cairo must be absolutely before 9:30 pm (Cairo time), September 2, because we collect you all there to go to Fayoum. We will assist each of you at your arrival at Cairo airport. ( you will notify us by mail your arrival time, flight number, company ).– From any countries : You can arrange your airfare to/from Cairo knowing that you might arrive before 9:30pm in Cairo airport September 2 (Cairo,Egypt time) and for your departure from Cairo in your flight back the September 11: might be in the morning (Cairo time).You will be assisted by our local Tourism Company representative to join all the group and Gigal at your arrival day, we will assist you to change money (best rate in Cairo airport) and obtain your Egypt Tourist visa, clear immigration and to claim your luggage and clear customs. If you wish to arrive the day before because a long flight (South America, Australia etc..) you can arrange this option with our travel agency). info@elshamstravel.com Then for all : 10:30pm –Transfer by air-conditioned motorcoach, to the oasis of Fayum lake. The Lake Fayum, one of the oldest in the world was the preferred place of the ancient priests. 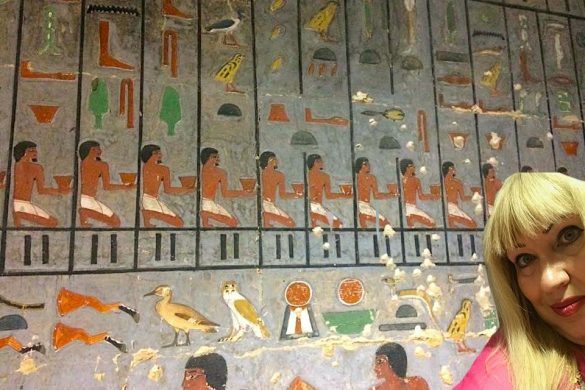 Enjoy being where the high priests performed sacred rituals daily.12:30 night – Arrival at hotel in Fayum; Check-in to the hotel.Overnight – 5***** L’Auberge Hotel in Fayoum Oasis with beautiful private view on Lake Fayoum. Swimming pool, garden. Free Wifi in the lobby. Day 3-Sunday, September 4 -2016 -Fayum / Qasr Qarun Temple /desert Karanis-Kom Aushim complex 09:00am – Good breakfast in the hotel. 09:30am – Be in the lobby ready. Departure in our mini-bus to Qasr Qarun Temple in West Fayum with Gigal. 10 :00am – Visit of the temple of Qarun d to Sobek-Ra in the ancient town of Dionysias, now located near the modern village of Qarun. During ancient times, it was the beginning of the caravan route to the Bahariya oasis. 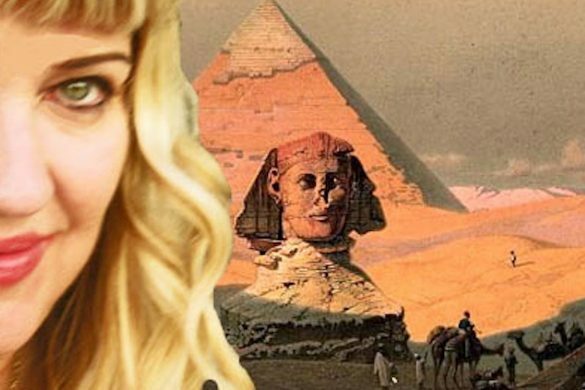 12:00am – Departure to Kom Aushim, ancient Karanis the « City of the Lord » also the mound of the chemistry (processing) of gold » according Gigal research. 12:30pm – Visit of the huge site of Kom Aushim with Gigal, the temples sites and the Sobek pool and oracle place, the baths. – Lunch boxes. 3:00pm – Enjoy a small barque ride on Lake Fayoum, one of the oldest in the world and the preferred place of the ancient priests. Enjoy being where the high priests performed ritual magic daily. 5:00pm – Back to the hotel 7:00pm – Dinner. 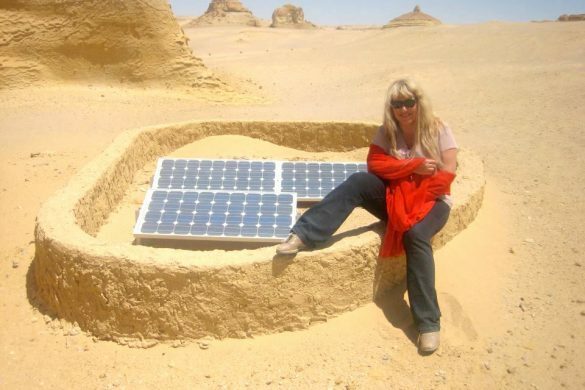 Talks.Overnight – 5***** L’ Auberge Hotel in Fayum. Day 4 : Monday, September 5 -2016: Meidum Pyramid complex, in the desert: 9:00am – Good Breakfast in the hotel. 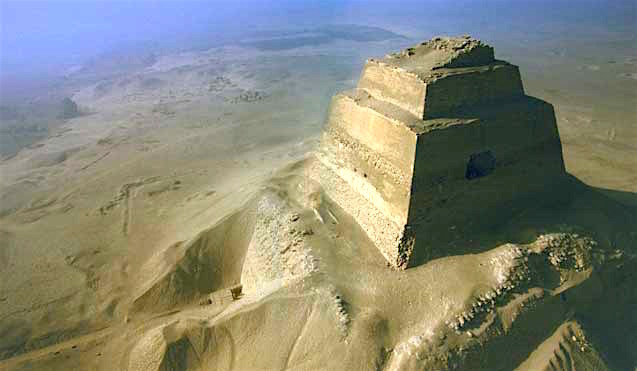 9:30am – Departure for Meidum Pyramid complex in our private air-conditioned bus. 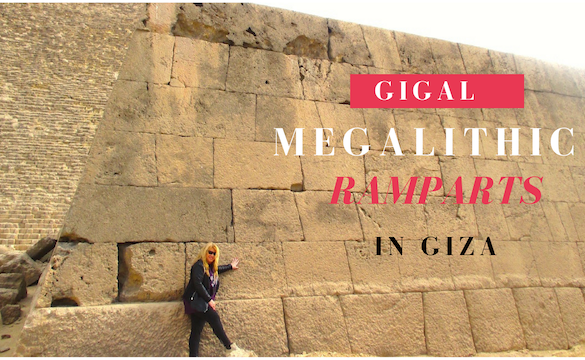 10:30am – Long Visit of the mysterious pyramid of Meidum and mastaba with Gigal. 13:30pm – Lunch at a nearby local restaurant with a view on the Meidum Pyramid. Talks and questions. 4:00 pm – Road back to the hotel 7:30pm – Dinner at the hotel. 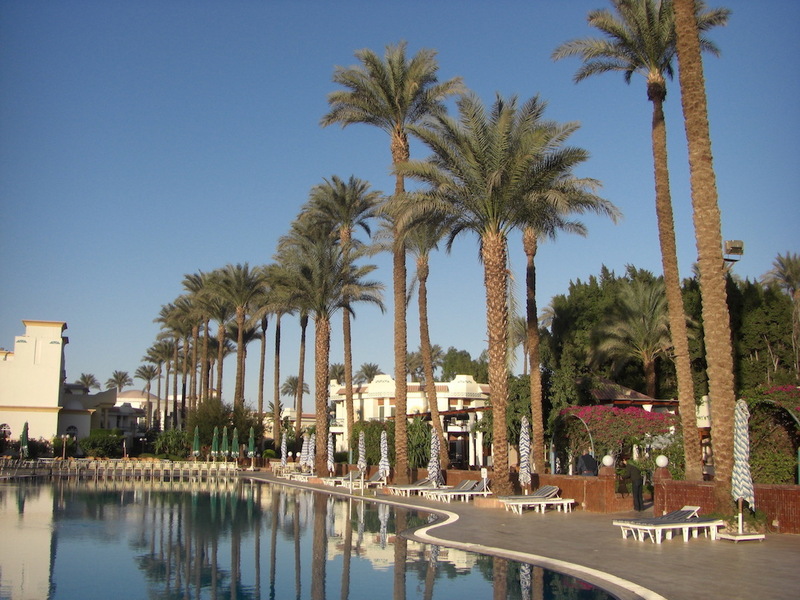 Overnight – 5***** L’ Auberge Hotel in Fayum. DAY 5: Tuesday , September 6 -2016 : Dashur Pyramids-desert/ and transfer to Giza: 9 :00am – Good Breakfast at the hotel. 9:30am –Luggage outside your door. Check-out of the hotel. Be in the lobby ready to depart. Departure in our private air-conditioned mini-bus to visit the Dashur Pyramids complex. 11:00am – Long Visit of the Dashur Pyramids complex with Gigal. 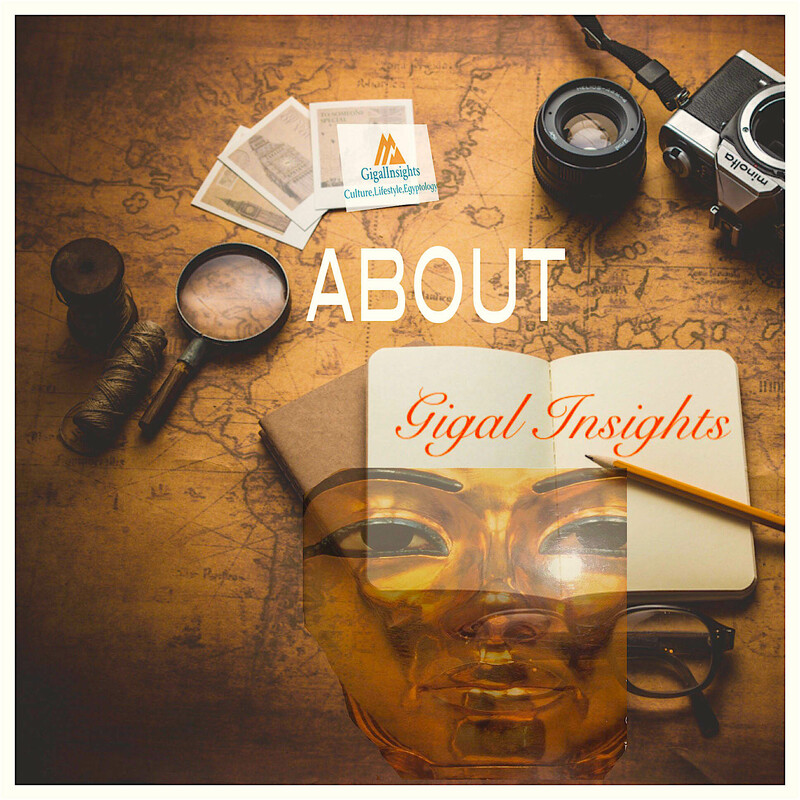 Visit inside the mysterious and impressive Red Pyramid with Gigal. 13 :00– Lunch boxes. 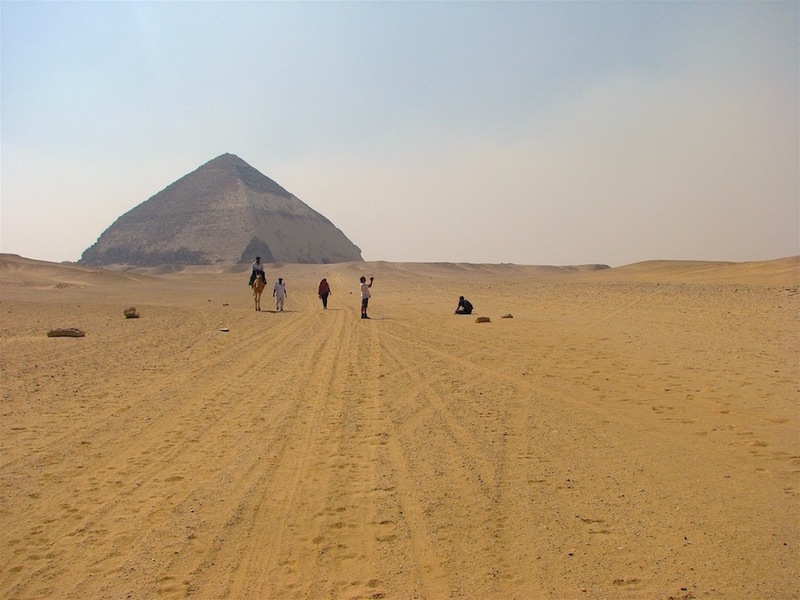 1:30pm– Visit of the Bent Pyramid site and surroundings. 3:30pm – transfer to Giza hôtel, 1 hour road. 4:30am – registration at the Giza hôtel : 4***** Cataract Pyramids Resort in Giza. 6:30pm : Dinner at the hôtel in front the swimming pool. Talks. 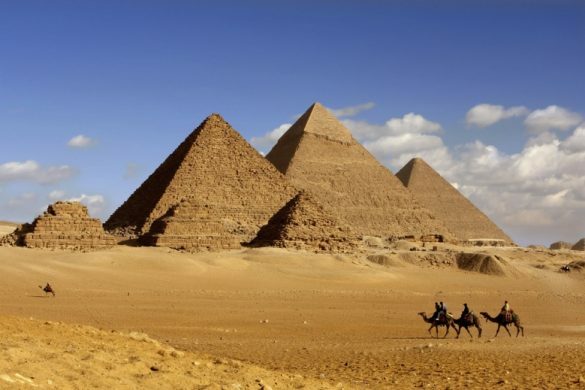 Overnight – 4***** Cataract Pyramids Resort in Giza. DAY 7: Thursday, September 8 -2016: Abusir-The city of Osiris-/Giza 8:30am – Breakfast. 9:00am – Be in the lobby ready to depart. Departure in our bus for our private entrance into Abusir: “The city of Osiris”.9:45am – Special opening for you by Gigal of the pyramids area of Abusir. 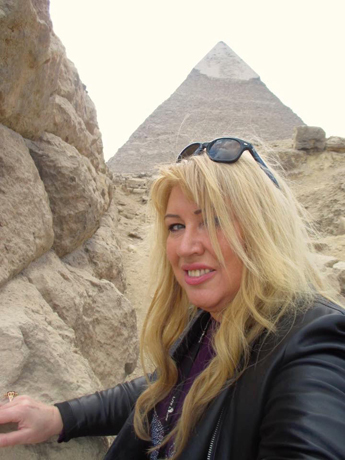 Visit of the pyramids and temples area with Gigal. Latest archaeologic works. 12:00am – Special private Visit of Abu Ghurab, the very special solar temple of Niuserâ with Gigal. 2:00pm – Return to the hotel. Lunch at the hotel beside the swimming pool. 4 :00pm Visit to local aromatherapist to learn about the ancient Egyptian art of scent alchemy. And other shops if wished. 8:00pm – Special Dinner at the foot of the Giza pyramids in the restaurant with an extraordinary amazing view on the Great Pyramid and the Sphinx. Return to the hotel.Overnight – 4***** Cataract Pyramids Resort. DAY 8: Friday, September 9 -2016: Giza – Great Pyramid/Solar boats Museum-/ & Citadel of Saladin site- 7:00am – Breakfast in the hotel. 7:30am – Be in the lobby ready to depart. Departure with Gigal to the site of the Great Pyramid. 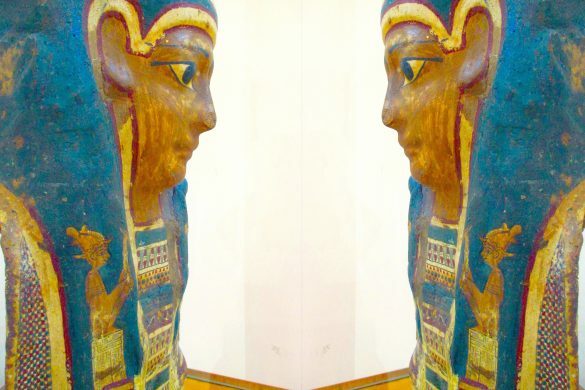 9:00am – Visit of the boat pits and the Solar Boat Museum at the feet of Khufu pyramid. 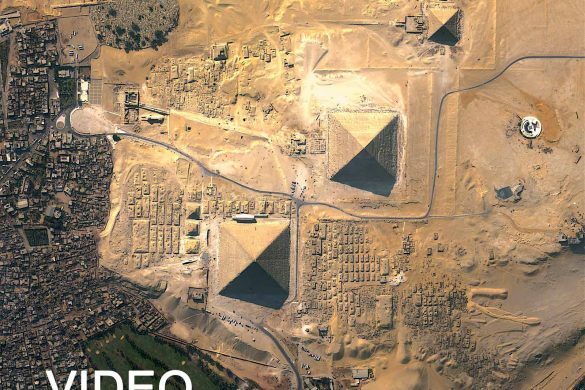 Noon – Entrance into the Great Pyramid. Visit. 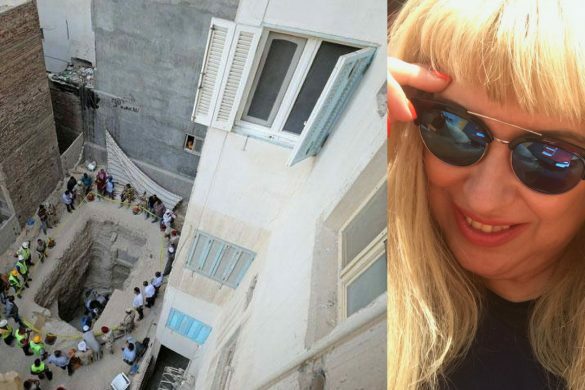 2:30pm/3pm – Departure for the amazing Citadel of Saladin in Old Cairo with Gigal. Lunch boxes in the bus. 4:00pm – Visit of the citadel area. Incredible view on Cairo. And top of Mokkatam quarry, “The alchemist of Cairo”site. 6 :00pm -Come back to the hotel in our private bus.7:30pm – Dinner in the hotel. Talks. 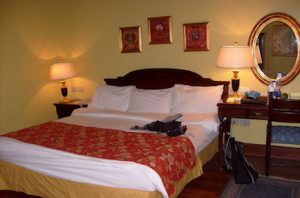 Overnight – 4***** Cataract Pyramids Resort. DAY- 9: Saturday, September 10 -2016: Giza- Sphinx-Valley temples-Menkaura-Khafra pyramids site-7:00am – Breakfast in the hotel. 7:30am – Be in the lobby ready to depart. Departure with Gigal to the Giza plateau site. 8:00am – Visit of the Khafra pyramid temple site, Menkaura site. 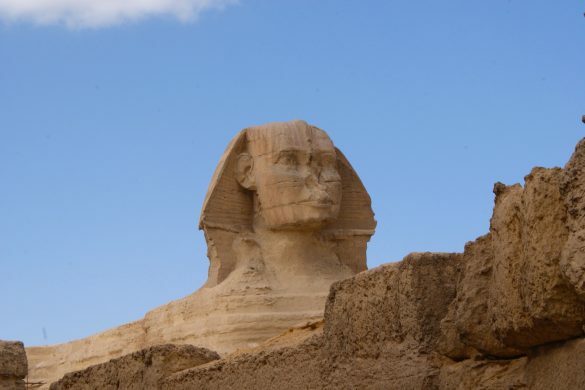 10:00am –Visit of the sphinx site and temples of the valley area with Gigal.11:30pm – Lunch boxes in the bus- Departure to visit the Cairo Museum. 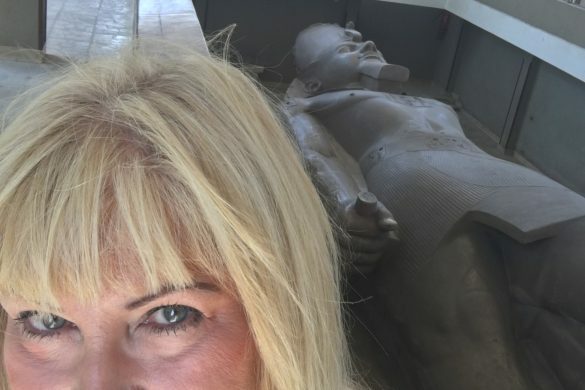 1:00pm – 3 hours visit in the Cairo Museum in Tahrir. 5:00pm – Farewell Dinner beside the Nile in wonderful place outside restaurant: « The Sea Horse » or similar.9 :00pm back to the hotel Overnight – 4***** Cataract Pyramids Resort. DAY 10: Sunday, September September 11 – 2016 : Departure –Early Morning – Group transfer to Cairo airport for international departure. NOTE: This itinerary and visits or the schedule are subject to change due to conditions beyond our control or for security reasons but in this case, our agency will provide the best possibilities and ensure your safety and the visits to the sights.You may get a post-tour extension to Upper Egypt, Red sea or a nearby country in the Middle East or Dubai, by asking the agency to make previous arrangements for you. The organization of the Tour is the charge of El Shams Travel, Egyptian Tourism Company.Gigal has to be considered as a guest of exception invited by the Company. For last-minute circumstances, visits may be proposed in a different order on different days. Keeping the same contents unless sudden prohibition of sites by the authorities. – Transfers airport-hotel-airport.– Entry Visa to Egypt for authorized nationalities to get it directly in Cairo– All taxes.– 4 nights at the beautiful Hotel (5 stars) “L’Auberge” on the shore of the Lake Fayoum. (Swimming-pool, internet for free) – 5 nights in the hotel (4 stars), “Cataract Pyramids Resort Hotel” in Giza in a very beautiful garden with a swimming pool. (internet access with charge butfree in the lobby)– Transport by private air-conditioned mini-bus all day long with a private driver available full time.– Tickets entrance for each visit, each site by person in the program (more than15 sites).– Special permits to visit the very restricted areas and sites.– All processes for maximum security (constant feedback to authorities).– Egyptian facilitator from the tourism agency permanently with the group.– All the meals in hotels, and in special different restaurants and places and lunch boxes.– Tips for the porters. – A small boat trip on the lake.– 1 large bottle of water per day per person. – The plane flights– The Drinks of all meal– Personal expenses – Obligatory Insurance and optional insurance. You have to send the proof that you get personal travel insurance for the time of this trip or that you already have it sending an email with your firm and date saying that this is of your responsibility and that you will get it or already have it– Tips to the Egyptian facilitator and the driver at the end of the trip. If you do not want to pay the single room supplement and you are willing to share a room let us know we will do our best, notify it in the application form. All prices do not include airfares. It is the responsibility of every traveler to arrive on the dates and hour shown on our program.However, for those who want, we may provide them a separate offer for airlines upon their request and as per availability. Contact : info@elshamstravel.com who will send you the application form to fill. The registration in a travel or stays implies acceptance of terms and conditions governing the relationship between travel agencies and their clients. On the other hand, every entry must be accompanied by a deposit representing about 50% of the total trip, 675€ (or equivalent in U$D) if you are in double room, 875€ if you take a single room, the receipt of this deposit involving the acceptance of the reservation to the extent of available seats. All payments will be done through bank transfer to the bank accounts designated by El Shams Travel and shown in the application form or by the Credit card securised link we will send to you after asking us the form to fill. For Credit cards payment: Clients should send us an email asking to pay by credit card and we will provide a securised bank link. We accept Master and Visa cards only. Payment by credit cards will apply a 4% increase on the total amount for international bank taxes.